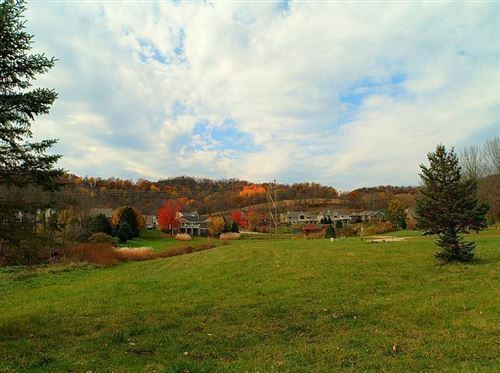 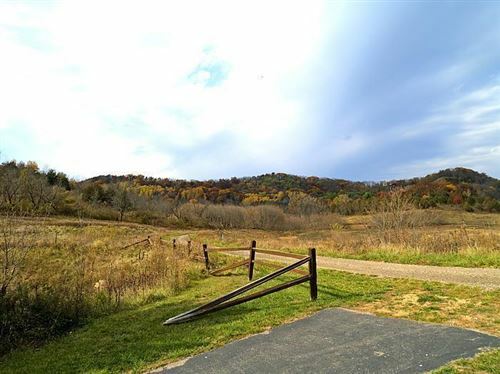 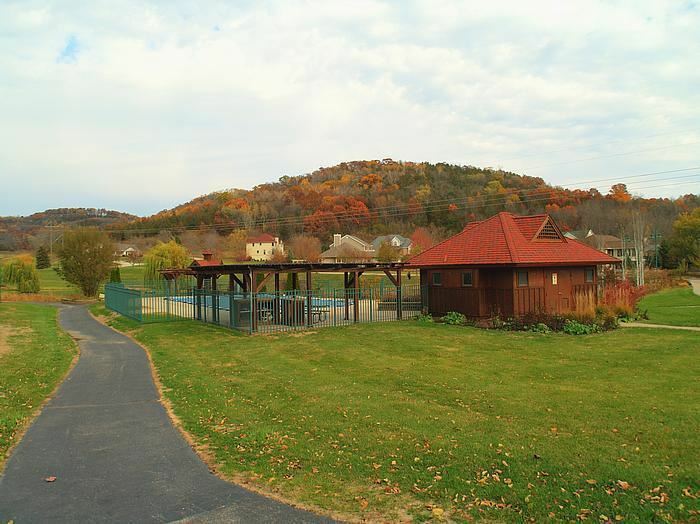 LOT 3 BELL FARM GREEN, La Crosse, WI Lots and Land Property Listing | My-Dwelling, Inc. 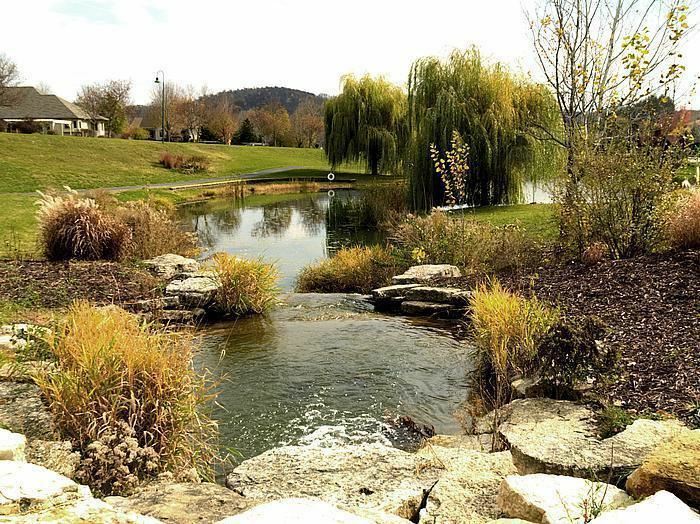 IN WATERFORD VALLEY YOU WILL ENJOY A WORLD OF LUXURY, COMFORT, FUN AND PEACE OF MIND! 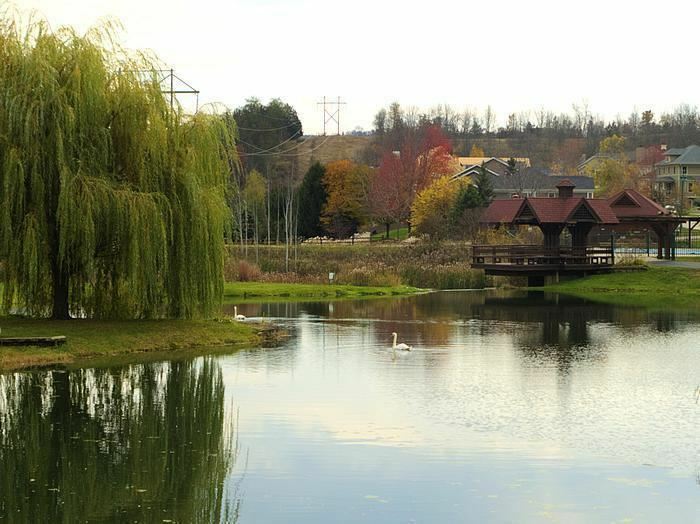 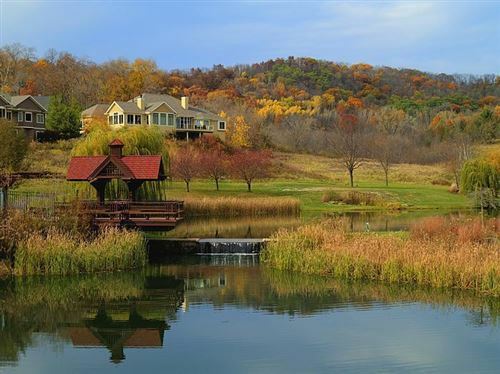 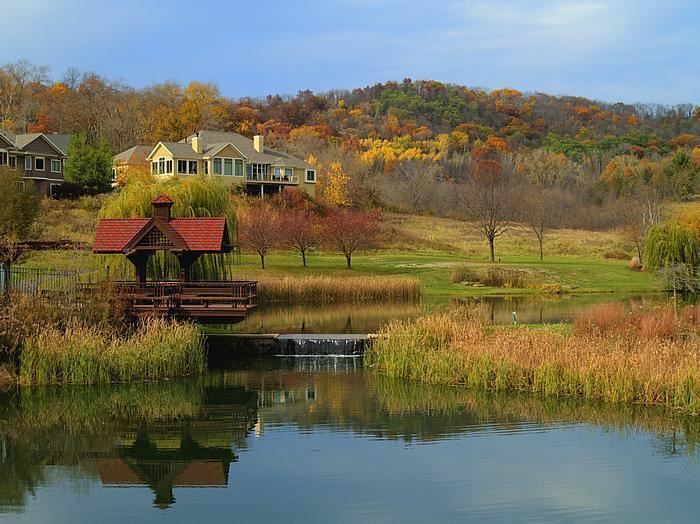 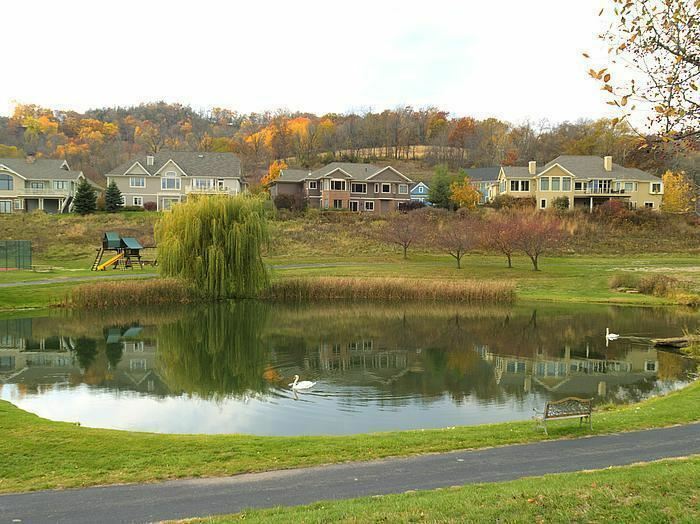 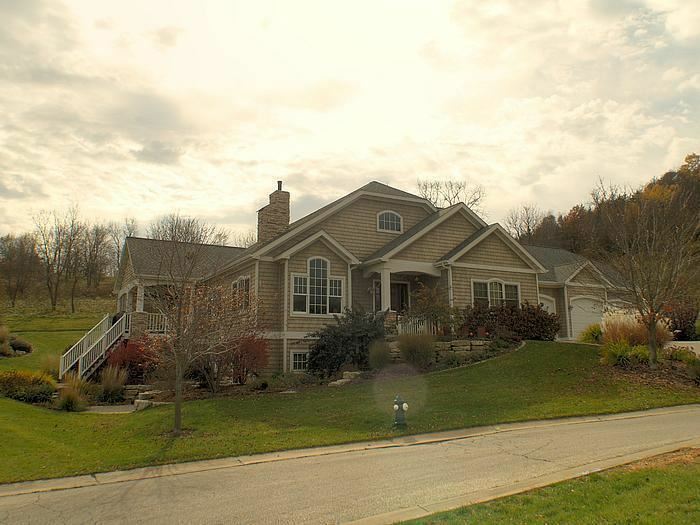 OUR HOMEOWNERS ENJOY A YEAR ROUND LIFESTYLE THAT INCLUDES OVER 80 ACRES OF FOREST PRESERVES, PONGS AND PARK LAND. 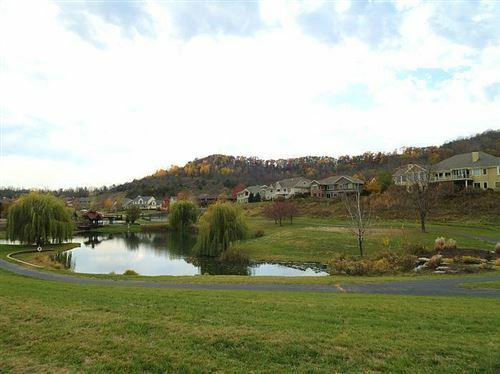 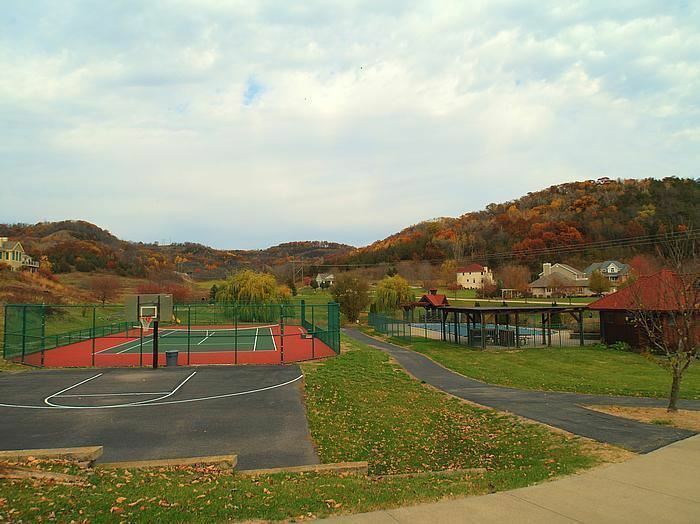 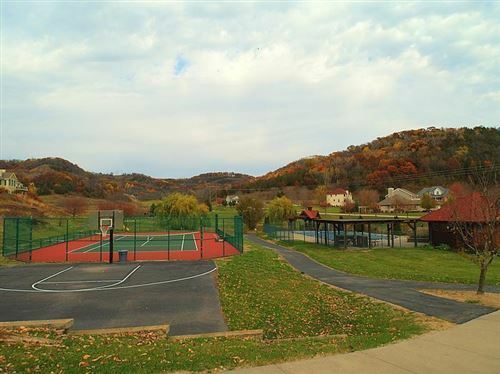 THERE ARE MILES OF TRAILS FOR HIKING, BIKING, SKIING, TENNIS COURTS AND A SWIMMING POOL. 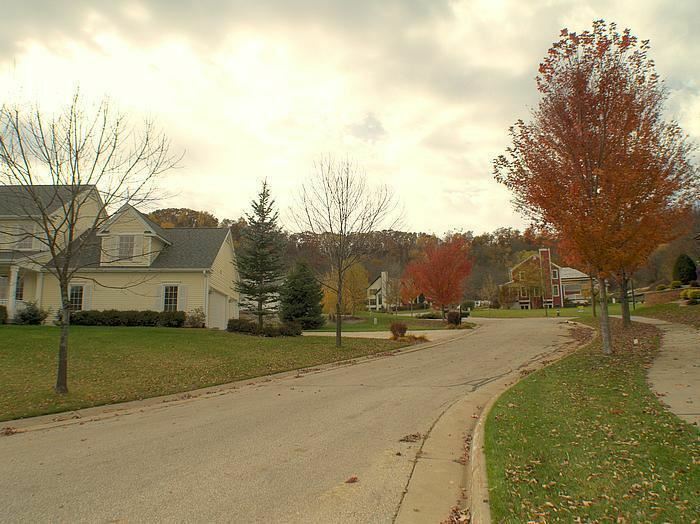 COME MEET OUR FRIENDLY NEIGHBORS AND YOU WILL FEEL RIGHT AT HOME! FOLLOW MORMON COULEE SOUTH THROUGH LEFT ON HIGHWAY 14/61 FOR 1/2 MILE.